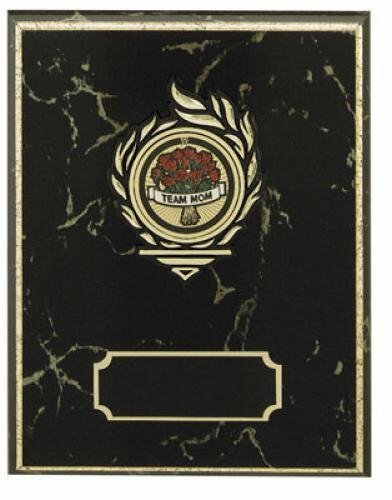 This Blank Legend Resin Plaque Mount Award combines two items to make one incredible plaque. 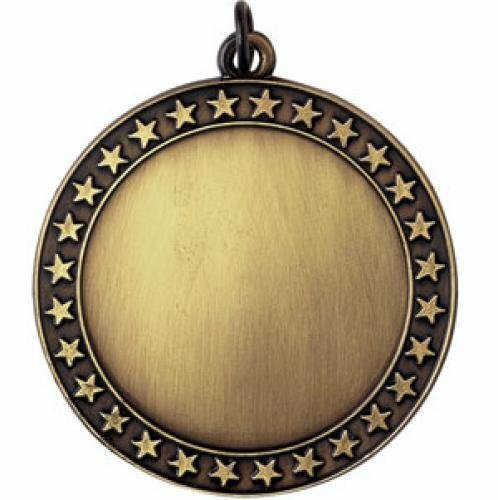 The Blank Legend Oval is done in a deep black finish and highlighted in gold all around and sits in the center of this award. When engraved the lettering turn gold against the black background. The plaque is done in a deep black piano finish that measures 8" X 10" giving you plenty of area for whatever your personalization needs are. 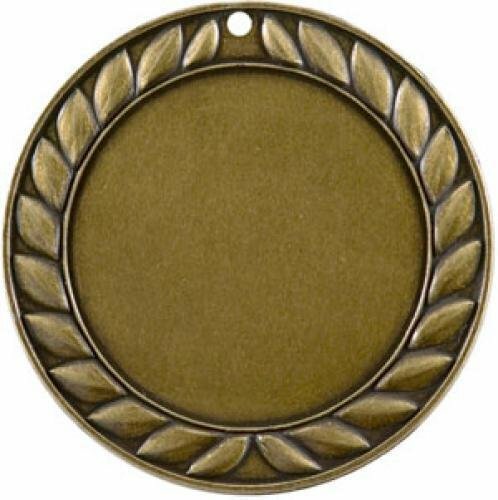 You can also choose from a variety of other sport or activity Legend Ovals as well as different plaque finishes to meet any of your plaque awards and budget needs. Blank Legend Plaque 8" X 10"
These Blue Marble with Gold Inlay plaques is the perfect fit when you need a plaque for your award needs. 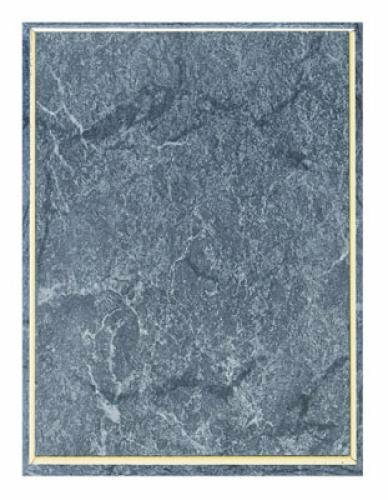 The step n' roll edge is highlighted by the gold inlay that brings our the richness of the blue marble finish of the plaque. Flexibility is the key to these awards as they are available in 4 different sizes, 7" X 9", 8" X 10", 9" X 12" or 10 1/2" X 13". They are laserable and all provide ample room for whatever you personalization needs might be. These Blue Marble Step 'n Roll Edge plaques is the perfect fit when you need a plaque for your award needs. 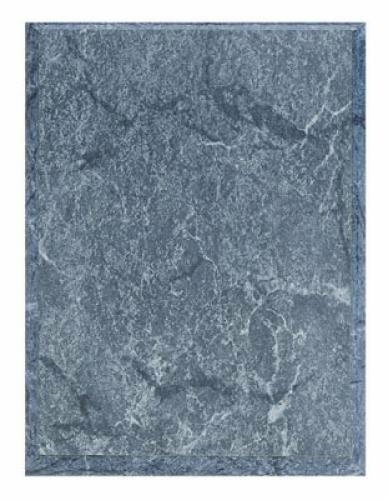 The step 'n roll edge highlights the rich blue marble finish of the plaque. Flexibility is the key to these awards as they are available in 7 different sizes, 5" X 7", 6" X 8", 7" X 9", 8" X 10", 9" X 12", 10 1/2" X 13", or 12" X 15". They are laserable and all provide ample room for whatever you personalization needs might be. These Charcoal Marble with Gold Inlay plaques is the perfect fit when you need a plaque for your award needs. The step n' roll edge is highlighted by the gold inlay that brings our the richness of the charcoal marble finish of the plaque. Flexibility is the key to these awards as they are available in 4 different sizes, 7" X 9", 8" X 10", 9" X 12" or 10 1/2" X 13". They are laserable and all provide ample room for whatever you personalization needs might be. 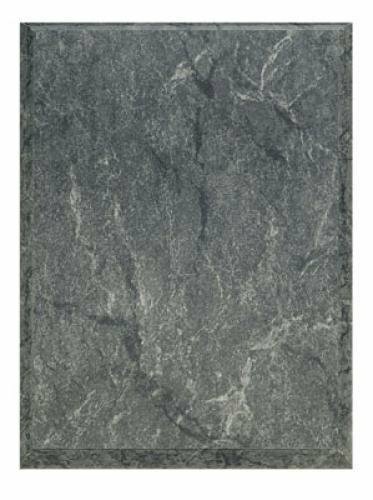 These Charcoal Marble Step 'n Roll Edge plaques is the perfect fit when you need a plaque for your award needs. 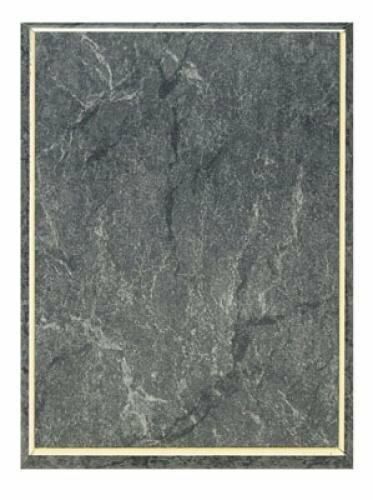 The step 'n roll edge highlights the rich charcoal marble finish of the plaque. 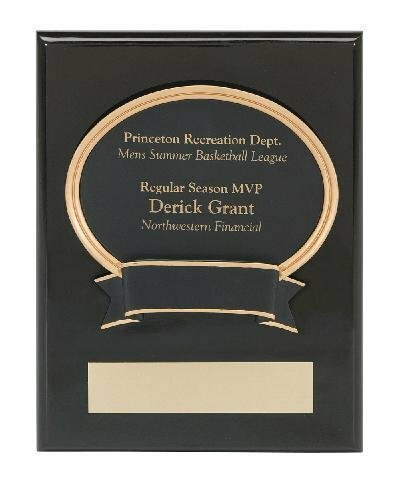 Flexibility is the key to these awards as they are available in 7 different sizes, 5" X 7", 6" X 8", 7" X 9", 8" X 10", 9" X 12", 10 1/2" X 13", or 12" X 15". 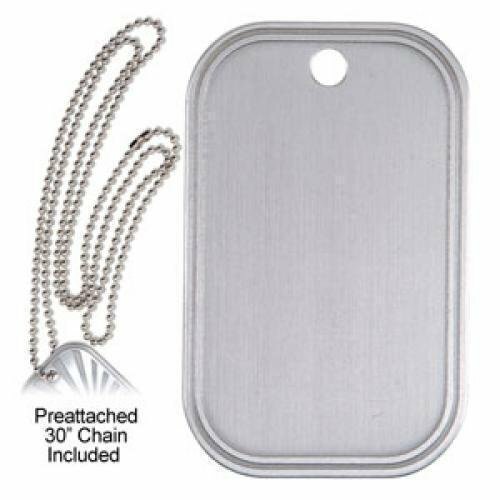 They are laserable and all provide ample room for whatever you personalization needs might be.